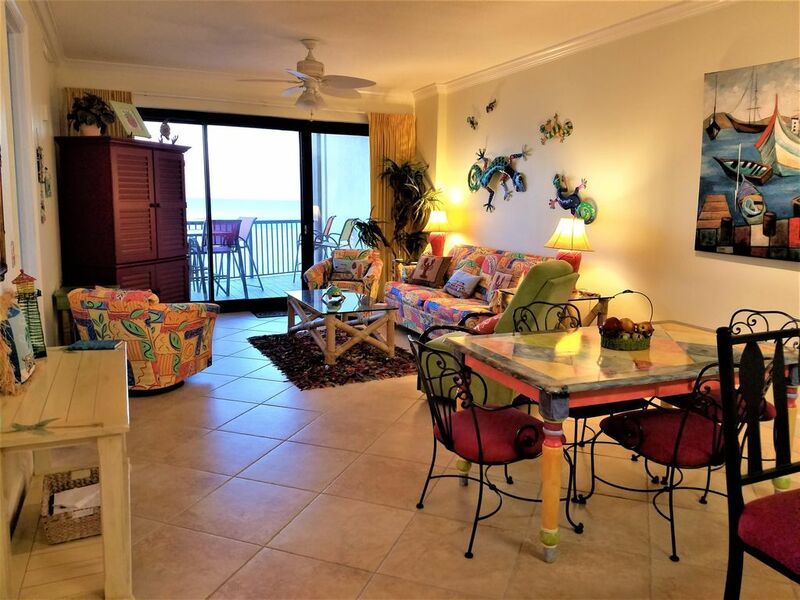 Great location with lovely uncrowded view of bay to gulf bridge. Very clean. Well stocked kitchen Smaller complex vs the many mega condominium buildings which made for a much more peaceful stay.